FeaturedFormat ChatPosted on October 14, 2017 October 14, 2017 2 Comments on Do you pay your child if they score a goal? 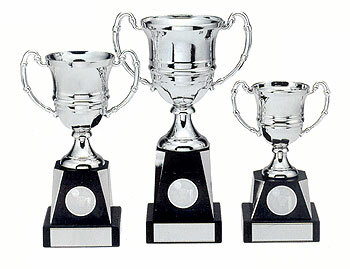 The Football Association are doing a lot of good work in grassroots football to try and improve the quality of coaches, players and facilities, and while some people will never think that their efforts are good enough I for one applaud them for trying. Sutton United Football Club, currently towards the top of the National League, are publicly pointing to the fact that their state of the art 3G pitch has become the hub of a community, and has teams including AFC Wimbledon ladies, Sutton Common Rovers, Sutton United and many of their youth teams playing on the one excellent 3G pitch. It also hosts many hours of coaching for children associated with both Sutton United youth teams and JDFS, a soccer school who has a partnership with the club. Hundreds of kids get use out of the pitch every week. I have played on Sutton’s pitch and it is an excellent surface to play football on. The bounce is true, the surface flat, and if you can play football then you would love to play there. If it was a grass pitch you would be lucky to get two games a week out of it in the winter months. Below is a recent photo of Rodney Parade, home of Football League 2 club, Newport County, who are just one division above Sutton United in League 2. This season Newport County requested and received special dispensation from the EFL not to play home games for the first three weeks of this season because their grass pitch is a mess. If this is the state of a Football League club playing surface in August, you can imagine what grass roots pitches are like mid winter, so the FA are right in my view to try and increase the number of 3G pitches that are available for our children to train and play on. I have coached U7-U11 boys over the past four years, and if I had a pound for every disappointed child I have seen or heard having looked forward to playing football on a Sunday morning, only to be told that the game is off because it rained overnight, then I could put a pretty impressive deposit down on my own 3G pitch. The Football Association, I thought, were responsible for football from grass roots right up to the England national team. If that is the case, surely the facilities from the bottom to the top should be as consistent as is feasible? Surely you shouldn’t start your football career as a six year old enjoying fantastic 3G surfaces, and then be forced to play on muddy, uneven, weather damaged ‘grass’ pitches for no good reason? It is possible that a 6 year old child could start playing for Sutton United this year, train and play on a 3G pitch until they are 18, sign for the first team, play in the National League on a 3G pitch for years and then get promoted to the Football League who currently do not allow 3G pitches. They could spend 15 years at the bottom of the pyramid honing their skills on superior surfaces before having that taken away. So we have a situation where grassroots clubs allow 3G pitches and the FA are heavily investing in those pitches. The National League, thefifth tier of English football, allow 3G pitches and have shown the way forward with real-life successful case studies. FIFA allow international matches to be played on 3G pitches, with Scotland recently playing Lithuania on a 3G pitch, but the bit in the middle – the Football League – won’t allow it? It’s nuts, disjointed, and has to change. We live in England. It is our green and pleasant land because it rains so much and our young players are spending less time playing football than kids in Europe because the weather makes our pitches unplayable. We bemoan that our players are falling behind other European countries, yet a huge part of the English footballing infrastructure are living under water. I have always strived to try and find the perfect template to help me plan a coaching session. When undertaking the FA Level 2 or FA Youth Award courses, the session plans are very detailed which is great, but as a volunteer coach with a demanding full-time job I feel that I need to balance the thirst for detail with a simpler, quicker template to design and plan. My latest ideas on this are below. They incorporate a lot of the three/four-point checklists that I have learned over the years and aim to help me ensure my sessions are well planned, deliver what the players need yet are simple enough to allow me to fit them into a busy working week. Let me know if you have any comments, good or bad, and how you would improve on this? I use an app called Edufii (edufii.com) and will send a short video message to the players on the Monday before training on a Wednesday to outline the what, why, when and how and sometimes the key coaching points to help them all get on the same page before training starts. When coaching younger age groups, and assuming you can get the support of the parents, this is a very helpful way of dripping some information into each player one-on-one, when they are not distracted by the balls and their team-mates at training. What? Turning to play forwards. Why? 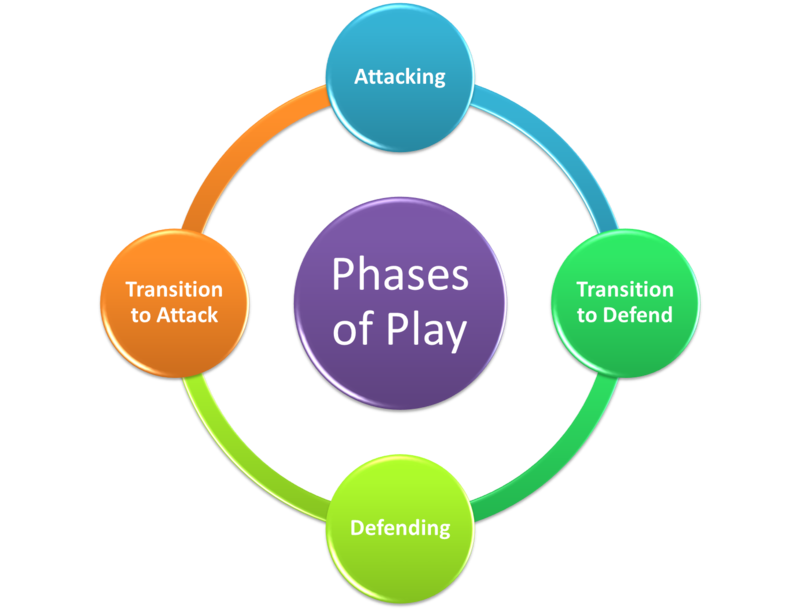 To enable you to play forwards more quickly. When? You are receiving the ball. > Scan behind you – where is the space? 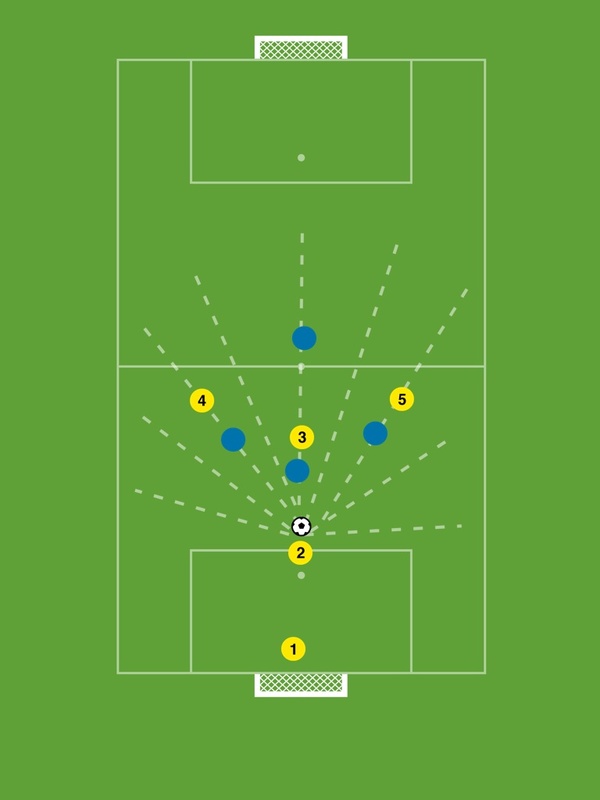 > Consider – Move towards the ball to make space to receive? > Body shape – open or closed? > How many touches do you need: One, two, more? First touch should make your second touch easy. Decide – pass, shoot or travel with the ball? Is there enough Repetition of the learning focus? Is it Relevant to the players? Is it Realistic to what they will experience in a game? Is there an element of decision-making? Is it simple to understand and fun to play? One of the proudest moments of coaching my sons football team was after he scored a screamer, and then told the referee that he handled it in order to get it under control. Pride was bursting out of me, and my enthusiastic approval of that moment sparked a behaviour that sees my U’9s regularly offer the referee help in coming to a decision against our team. Honesty, integrity. Some might say old fashioned values, but they are values I want my own kids to grow up with and values I try to display in my own life. One opposing manager said to me ‘have you got the nicest bunch of lads in the world playing for you, or what?”. I am sure he was semi-mocking our ‘niceness’ but I was proud. I am a Liverpool fan, and I was disgusted yesterday as my team won all three points at Crystal Palace thanks to Benteke cheating. Lets not dress it up as ‘doing the professional thing’ its cheating. I have watched and re-watched and I still can’t even see the minimal contact that apparently ‘definitely’ happened. This is not rose-tinted glasses, I am a Liverpool fan! On the same weekend, I saw Michael Owen, a great player from Liverpool’s past interview the Tottenham manager Mauricio Pochettino on BT Sport. That is Michael Owen, who lets remember went over like an old lady on an icy morning when playing for England versus Argentina in the 2012 world cup. Pochettino was the player who stuck out a leg, and Michael didn’t need a second invitation. There was no contact that day either, none. Michael Owen cheated. 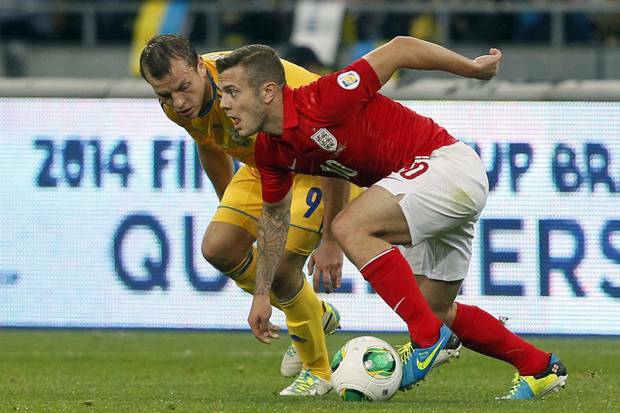 England were awarded the penalty which David Beckham converted. Some blame Pochettino for being naive in sticking out a leg, Some say Michael Owen was being professional. Too few, in my opinion, call it cheating. In this interview on BT Sport this weekend Pochettino called Michael Owen ‘clever’ for cheating and Owen seemed to admit that there was no contact in his laughing and mannerisms. CLEVER!? If this is what we are teaching our kids then we can’t complain when ‘the youth of today’ appear to lack a moral compass. I saw a tweet from @whitehouseaddress today that said ‘Deceit is fundamental to football. The high “morality” of the English is holding the nation back from succeeding’ and to be honest, it made me angry and sad in equal measure. It seems to say that if they are all at it, we should do it as well. If you can’t beat them, join them. With morality and ethics the things we are willing to leave as we cross the white line in order to win at all costs. What sort of message does that send our young about life? If you can’t win by fair means win by foul? The problem is that football has allowed the cheats to prosper for far too long, and now cheating has the new, more socially acceptable title of professionalism. It needs FIFA to stamp it out. Don’t bemoan the English and their morality – that is the easy way out. Would you teach your kids to cheat in school? “Don’t bother working hard to earn an education son, just copy everything off the bright kid, yeah?” What about when they leave school? “Don’t work hard for a living son, just become a benefit cheat, or a thief, everyone else is at it so why not?” Cheating is cheating. When is it OK to cheat? Stamp out the cheats, one red card and one big fine at a time, and then little by little we can get back a game that we can be proud of … and please, stop calling players who simulate a foul professional. Call them a cheat, because that is what they are. I will no doubt be accused of being naive, and told that I don’t understand how football works. I do understand how I think life should work however, and as football has such a huge influence on our kids, we need to be careful what lessons football teaches them. No coaching from parents during matches helps develop creative footballers? Discuss. FeaturedFormat ChatPosted on February 8, 2016 February 8, 2016 25 Comments on No coaching from parents during matches helps develop creative footballers? Discuss. FeaturedFormat ChatPosted on January 2, 2016 January 4, 2016 3 Comments on Part Two: From parent to coach. Creating a great learning environment. FeaturedPosted on January 2, 2016 April 5, 2016 10 Comments on Part One: From parent to coach. Introduction. FeaturedPosted on April 12, 2015 April 12, 2015 1 Comment on How do we turn more parents into positive coaches? 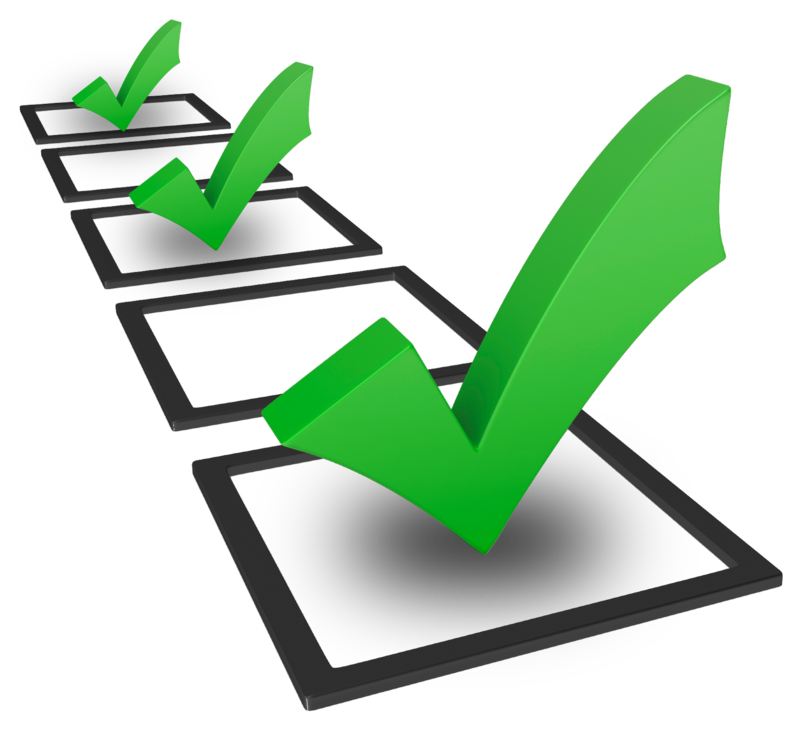 FeaturedPosted on October 10, 2014 October 10, 2014 2 Comments on Two clear examples of how a ‘well done’ beats a ‘why didn’t you?’ every time. FeaturedPosted on September 30, 2014 September 30, 2014 2 Comments on How can we design the perfect practise week for a youth footballer? I have been reading a lot about football coaching recently and it has led me to believe that there is a growing school of thought that for training drills to be truly effective they must mimic as closely as possible the game of football, with opposition and stress. I agree to a point, and can’t fault the logic, but if you study the way our brains actually learn, then repetition is the key, and maybe it’s a little too soon to discard constant practices in favour of ‘random’ and ‘variable’ drills? Constant – players repeat a certain drill many times in a row with no change in difficulty or interference. An example might be two players standing 10 yards apart, and simply using the inside of their feet to pass, control and pass back. Variable – where the size or conditions of the drill ask the player to think a little more. 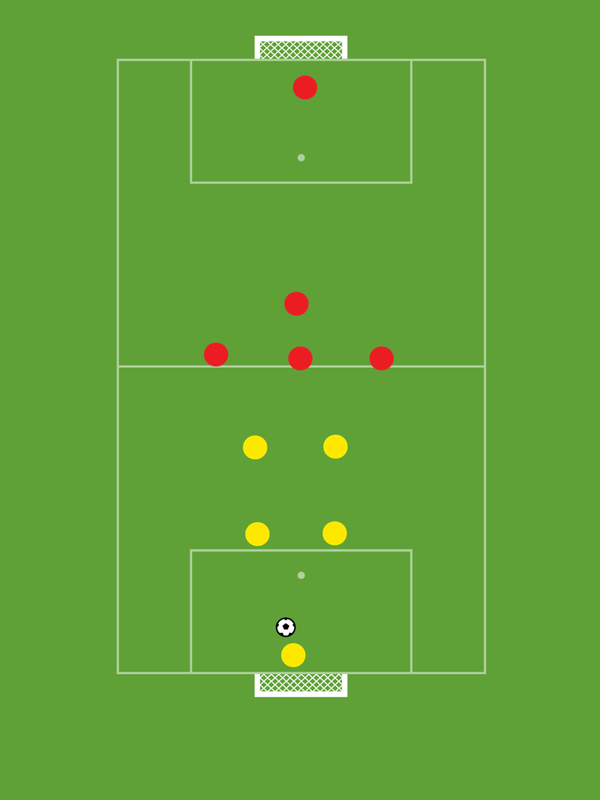 So passing to each other in a small area, with other pairs of players also passing a ball in the same are. There is movement, decision making and bodies in the way which causes interference, but still no opposition as experienced in a match. Random – where the drill mimics the game of football as closely as possible. So with opposition. With a defender trying to tackle or intercept. Pressure on the player to act quickly. So back to how the human brain learns. There are basically three types of memory. 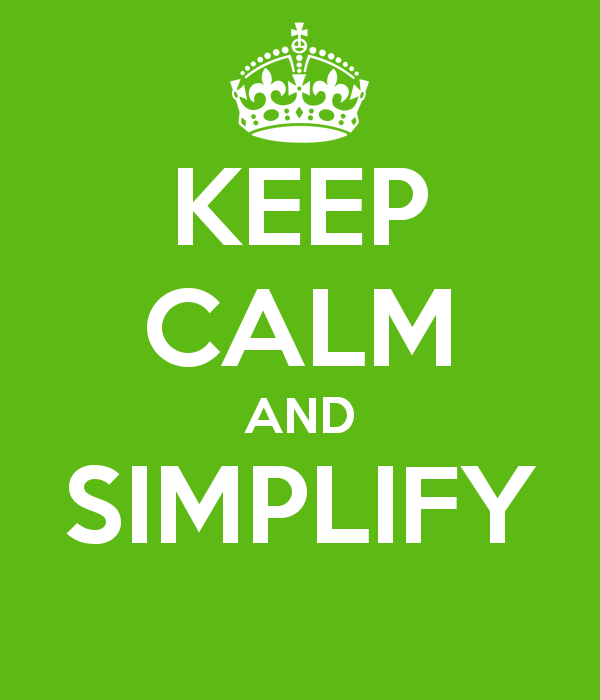 Before any brain scientists pull me up here, I totally accept that I am simplifying. 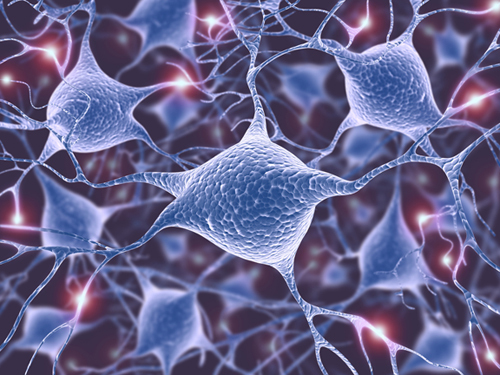 Sensory memory – lasts for a fraction of a second, and consists of sight, sound, touch, smell. Millions if not billions of these memories are fleetingly made and lost as quickly every single day. In order for a sensory memory to become anything that you are even remotely aware of consciously, you need to pay attention to that sensory memory. To test this theory, I want you to take a quick test with me. It is ideal to test this in an area that you are not completely familiar with if you can. When I say ‘go’ I’d like you to glance around the area you are in right now and see how many red items you can see in 5 seconds. Only 5 seconds, then come back to this article please. Ok, GO! and most of it is gone without you ever knowing it was there in the first place. This leads us onto short-term memory. This is a section of our memory that can hold between 3 and 7 items of memory for around 20 seconds at a time. If we pay no attention at this stage, when a sensory memory has made it to short-term memory, then it will also be lost. Attention is the key once again, and without repetition in our conscious memory the memory doesn’t survive. In order for a fleeting, fraction of a second memory from your sensory memory to even be conscious to you, it is essential that you paid at least some attention. If you paid zero attention to a sensory memory, it will not make it into your short-term memory. In that 5 second look around your area I asked of you before …you would have taken in thousands and thousands of small items that were immediate forgotten. Now, please don’t look away from this screen. Can you recall any of the red items you saw in your area? A few I would imagine, assuming there were any, because you were asking your mind to seek out and pay attention to items that were red. Don’t look away from this text now please … How many blue items did you see in that previous 5 second scan? Harder to recall I’d imagine? Now, if you are in your favourite comfy chair in the living room then you will be able to remember a few because the blue items would have benefited from multiple periods of your attention over a period of time, and that leads us neatly onto how long-term memories are made. Through repeated attention being paid, as many times as possible. In order for us to remember something for longer than about 20 seconds, and start to code that memory from short-term memory to long-term memory, you have to pay some attention to it. The more attention you pay, the stronger the coding into long-term memory. The queue of short-term memories being made and quickly lost is constantly moving, especially in this digital age where there is always a ping or a bleep to distract you and become the latest piece of short-term memory made, leaving another to be lost. There is a constant conveyor belt of 20 second (max) thoughts, being destroyed by a lack of our attention to them. You know that feeling that we have all had when you ‘forget where you left your keys’ right? You don’t actually forget where you put them at all. You fail to make a sufficiently strong memory to be recalled. If you walk into the house and dump your keys with no attention paid at the time to where you dumped them, then you don’t make a memory. Therefore there is nothing to remember later. If you have a place that your mind associates with keys, and you consciously make a point of always putting them in the same place, you will never lose your keys again. 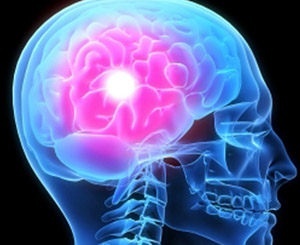 Your brain, with every placement, makes a stronger connection between the coffee table and your keys for example. So back to football. The more you repeat something, the more you strengthen the neural pathways in your brain that leads a fleeting memory into a short-term memory, and more importantly leads a short-term memory into a long-term memory . This is especially true with 5-11 year old who are said to be in the ‘golden age of learning’. The first time they pass a football with the instep, and aim at another player they are creating a neural pathway and every time they pay attention to repeating that technique, they are strengthening that neural pathway. So repetition and attention build what we call ‘muscle memory’ and surely only constant practice, while paying attention to that technique, and lots of repetition can help a player successfully master a technique? You could argue that during a game a player is passing, but their attention is being divided many ways at a time, and therefore mindful attention on the technique of passing is less. So I would suggest, as an example, that asking a 7 or 8-year-old to make 100 passes with the instep every training session (with occasional intervention from the coach to correct technique if necessary) must surely be a great way to get the correct technique into the players muscle memory? So much so that when they need to make a pass in a game that correct technique is the default reaction. Then, when the correct technique appears to be second nature we can move that player on through the use of variable and random practices to start to replicate the game of football. A fantastic book on attention and the human brain can be summarised neatly by this video – http://m.youtube.com/watch?v=cKaWJ72x1rI – It is worth watching and explains better than I how long-term memories (longer than 20 seconds) are made. As always, I’d love to hear your thoughts, suggestions or counter-ideas on this in the comments? 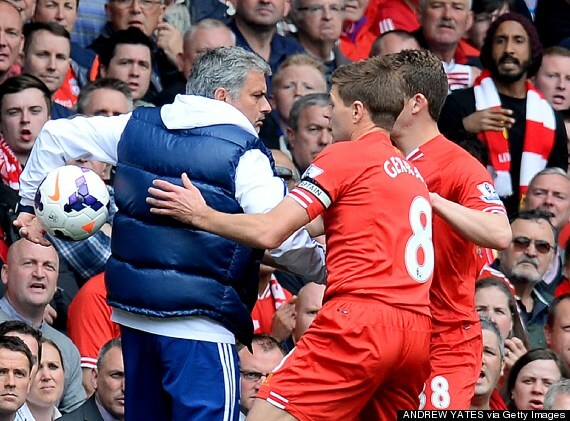 FeaturedFormat ChatPosted on April 28, 2014 April 28, 2014 Tags 27.04.2014, Anfield, Liverpool v Chelsea, Mourinho tactics, park the busLeave a comment on How would you have countered Mourinho’s tactics yesterday? 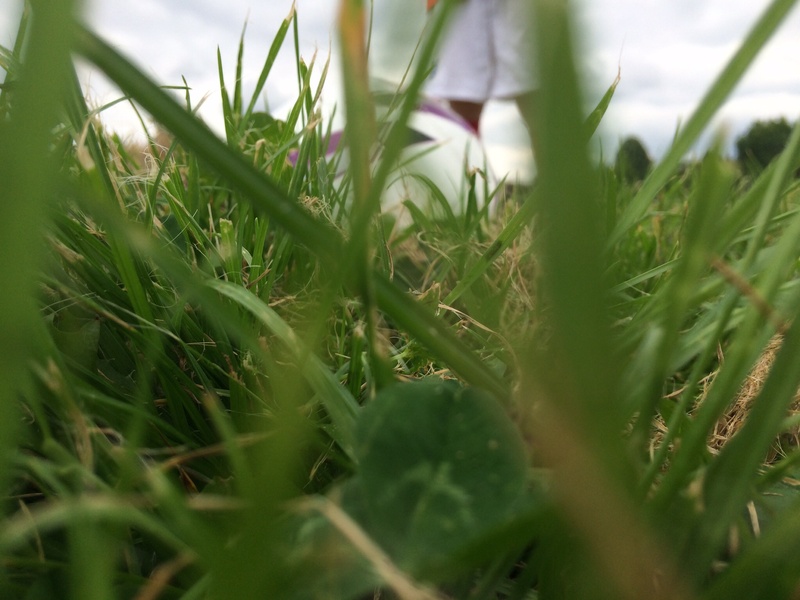 FeaturedFormat ChatPosted on April 21, 2014 Tags blog, coaches, coaching, goal kick, Mike Nicholson, mini soccer, retreat line, youth football4 Comments on Retreat line in mini soccer is a good thing … do you have a different view? FeaturedFormat ChatPosted on April 18, 2014 April 20, 2014 Tags coaching, fair, football, Mike Nicholson, play to win, rotation, teamwork, youth football10 Comments on At what age do you move your squad from a policy of everyone plays the same time, to pick the players to win?